In order to make sure your equipment is properly fastened and safe, you need the best fixings. 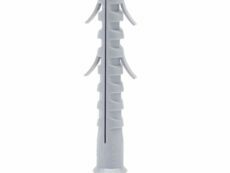 Bollard Shop supplies a wide selection of premium fixings at affordable prices from Australia’s leading brands. 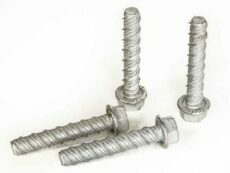 Contact us today to find out more about our stock of screws and fixings. Our vast experience has helped shape our business into a leading supplier in the industry, and it has also taught us the best ways to pass on superior quality to our valued customers. That is why we offer both comprehensive services and products – we leave no stone unturned. If you want a helping hand for installation or maintenance, we are readily available. Similarly, if you want to find all the necessary components to set up your safety equipment, we stock all the fixings you will need at competitive prices. 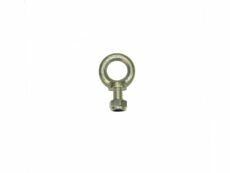 As the name suggests this bolt has what looks like an eye for attaching either a ring or hook. 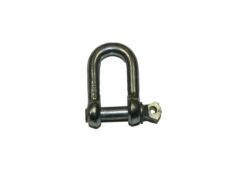 It is vital that you select the correct eyebolt based on its type and capacity for lifting. The Bollard Shop team has working knowledge of the right fixings for you. We keep a stock of M12 eye bolts at our warehouse. 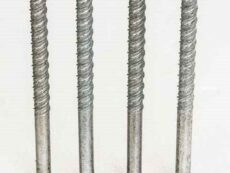 Concrete screws are made so that the screw will form threads in hard substances like concrete, brick or even block. 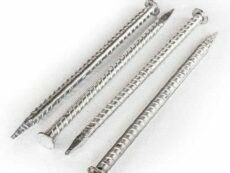 If you’re looking to secure objects to concrete, you will need our quality concrete screws. We are happy to assist you with advice on how best to drill, install and get the best use out of them. 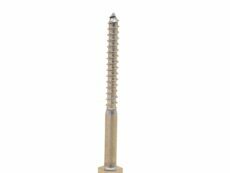 A galvanised screw is coated in iron or steel overlayed with a protective layer of zinc. 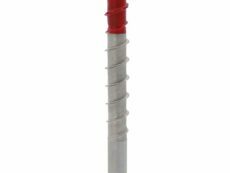 It is ideal for anchoring into concrete, brick and blocks. In addition, removing the screw causes minimal or no damage at all. 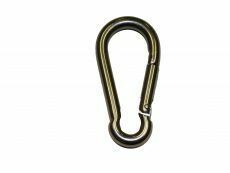 Stainless steel snap hooks are also known as carabiners, offering a quick and reversible connection in safety systems. They have been a mainstay in the industry for years due to their consistent effectiveness. Contact us today on (08) 9277 6761 to make an enquiry about our premium screws and fixings.